Australian golfer Ryan Ruffels has defended receiving 19 sponsor's invitations to PGA Tour events, including the Pebble Beach Pro Am. 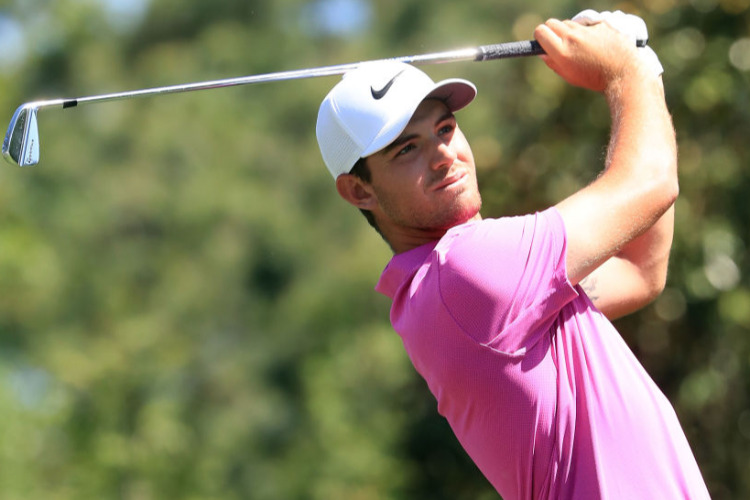 Young Australian pro golfer Ryan Ruffels has hit back at criticism of his mounting tally of sponsor invitation entries to US PGA Tour tournaments. Ruffels, 20, will tee up in his 19th PGA Tour event at this week's Pebble Beach Pro Am on California's Monterey Peninsula.